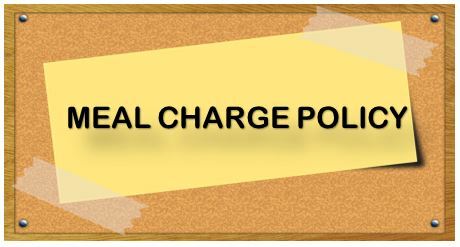 Should a student’s meal account balance fall below $0, he/she will be allowed to charge up to negative (-) $10.00. Once the negative meal account balance limit is reached, the student will receive an alternate meal. If a student is later approved for free meals, they will begin receiving meals immediately. However, the household is still responsible for paying the negative account balance. For more information regarding the meal charge policy. Please visit our website at: www.hsifortworth.harmonytx.org.